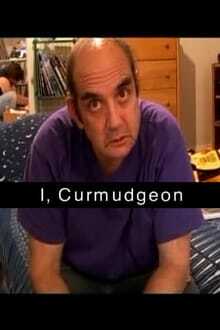 Curmudgeon. Contrarian. Misanthrope. Naysayer. For all the people interviewed in this film, someone has used one of the above words to describe them. What have they done to deserve such labels? Everywhere these men and women go, something is being celebrated; they don’t get what all the celebration is about and they’re compelled to question it.